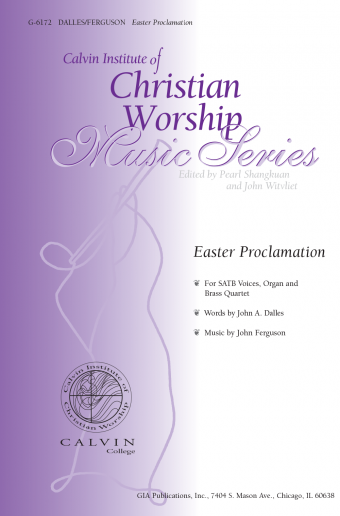 Music Source: vss: psalter 1887, alt. Composers throughout history have given the world settings of this text from Romans 8, and Chepponis here adds to the list with what, for this text, is a new approach. 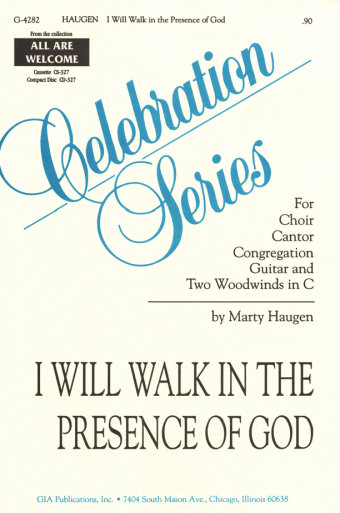 The refrain is scored for assembly, SATB voices and descant, while the verses for choir, are appropriately taken from Psalm 46. 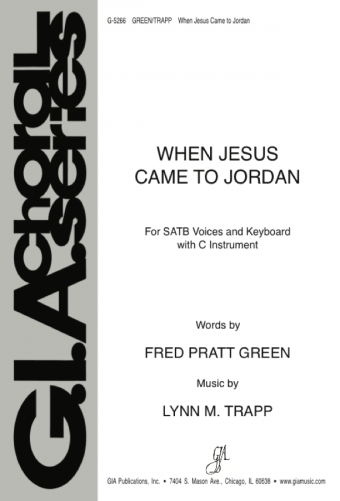 The music for the verses begins with a unison phrase, the SA, then SAT, and finally, SATB. 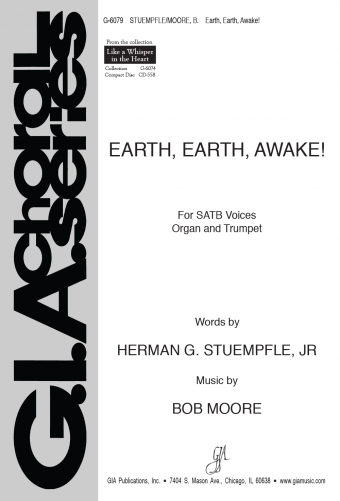 C instrument, 3 octaves handbells, brass quartet, and timpani parts are optional.